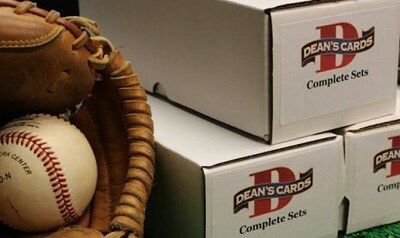 The 1958 Topps Baseball Card Set consists of 494 standard size cards and feature the first All-Star cards (#474 - #495). The 1958 Topps cards are easily recognized by their bright solid color backgrounds. The 1958 Topps set has rare Yellow Letter Variations, which are located between cards #1 and #108. Some of the set's mid-series cards are more difficult to find in higher grades, due to centering and printing issues. Card #145 was never issued. The key 1958 Topps Rookie Cards are: #47 Roger Maris & #343 Orlando Cepeda. CLICK HERE if you want to sell your 1958 Topps Baseball Cards. Showing 1 to 100 of 541 products.